This morning I think God decided He’d had enough of me whining about not wanting to leave Brazil! And rightly so. I mean, I know he says I can talk to him about anything, but I forget that he has a trillion or so other voices to listen to. Like a spoilt child demanding what she can’t have, God decided it was the right time to shut me up once and for all! I woke up as I have been waking up every morning for the past 6 weeks since being in Salvador Bahia. My body’s natural alarm clock gently eases me out of sleep at 5.30am and when I turn over to reach for the time, I see the first rays of sunshine through my curtain-less window, the rays painting my vision a soft gold, and I just smile a “Thank you” to God. Waking up this way has obviously had some drastic mental effect on me! So in the mist of gratitude every now and again I manage to squeeze in a little moan about not wanting to leave Salvador and how it’s all coming to an end so soon. I categorised the latter as gratitude but no one can fool God! Not even those who think they have Him wrapped around their little finger! Something triggered me to look for my passport. Not so out of place as I am leaving in a few days after all! So despite not having packed, I got the urge to make sure of all the books I brought with me to Brazil, my most treasured was in reach. When I didn’t find it in the place I was sure I put it, I started convincing myself to make arrangements for plan B- panic! 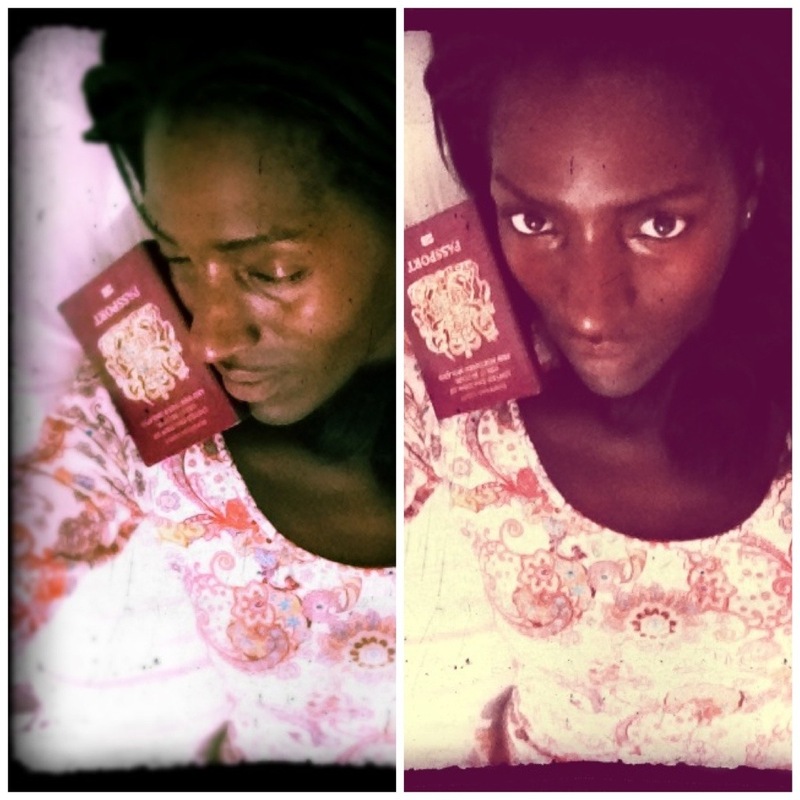 I’ve lost my passport! What next?! Without realising that this would in fact be the perfect opportunity to extend my stay if my passport was indeed lost or stolen, I continued to search like a dog sure it buried a bone in the spot it’s digging at. I was determined to find my passport and go home on the planned date. I am ready to go home… To enjoy the comfort of my flat, my family and my friends. Not to mention prepare for another term of university! And right before my eyes it sat there. My little red book to reality, buried in the safety of my suitcase where I thought it to be all along! Beach, Mountain, Forest… or simply Rio de Janeiro? Wow, well said! Gratitude is a mighty powerful thing!